Napoli home shorts 2015/16 Kappa. SOCCER KOMBAT™ SHORTS. Shorts game. REGULAR FIT. Composition: 100% polyester. Fabric shuttle stretch, elastic and drawstring at the waist, an insert in the rear, Kappa logos and Team in high-density. 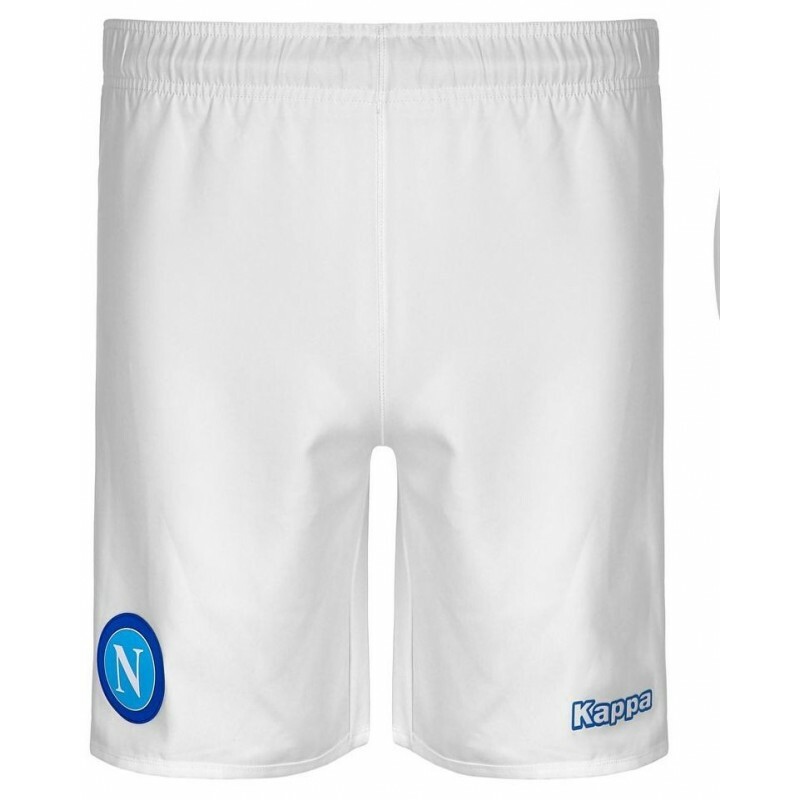 SSC NAPOLI.